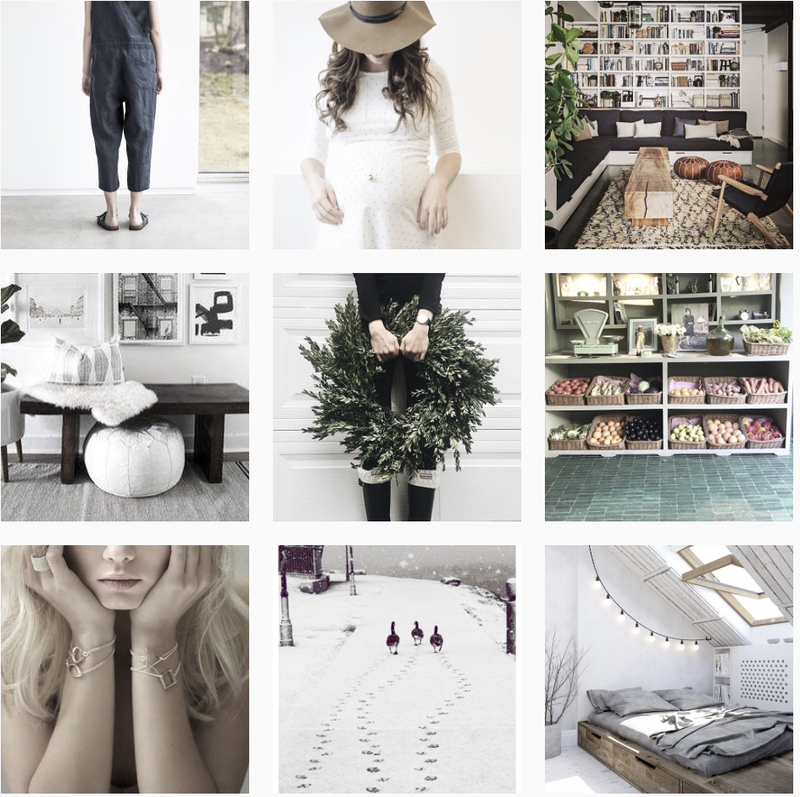 How to create the buzz with your architecture studio ? Studio MK27 did it !! A must watch video ! 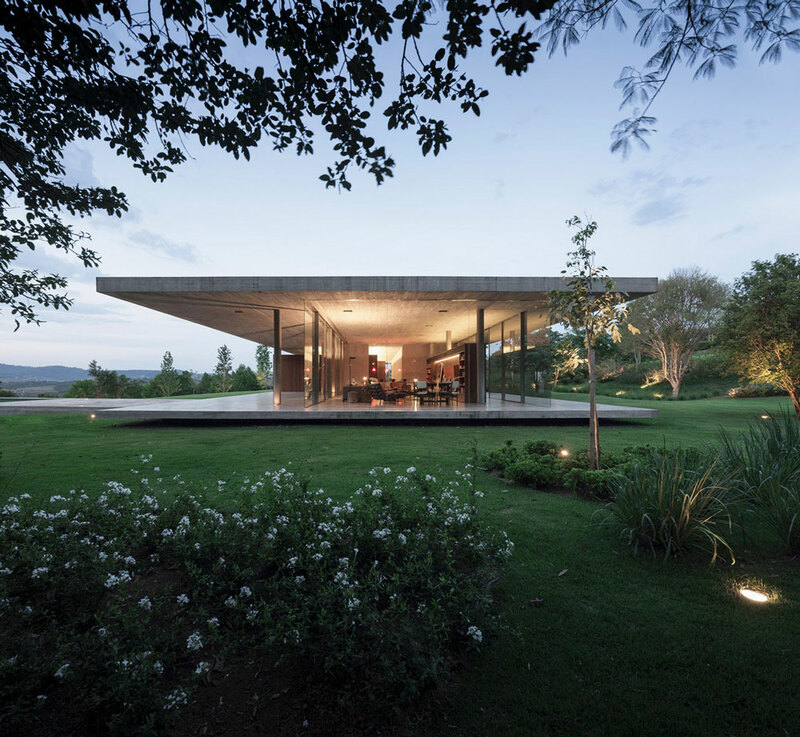 Led by Brazilian architect Marcio Kogan had the amazing idea to produced a short film to accompany their recent project Redux House a single-storey holiday home in the exclusive Quinta da Baroneza neighbourhood, north of São Paulo. The film entitled ‘This was not my dream’ by Pedro Kok & Gabriel Kogan, was designed for the exhibition “Time, Space, Existence” at the International Architecture Exhibition of the Biennale di Venezia, 2014. 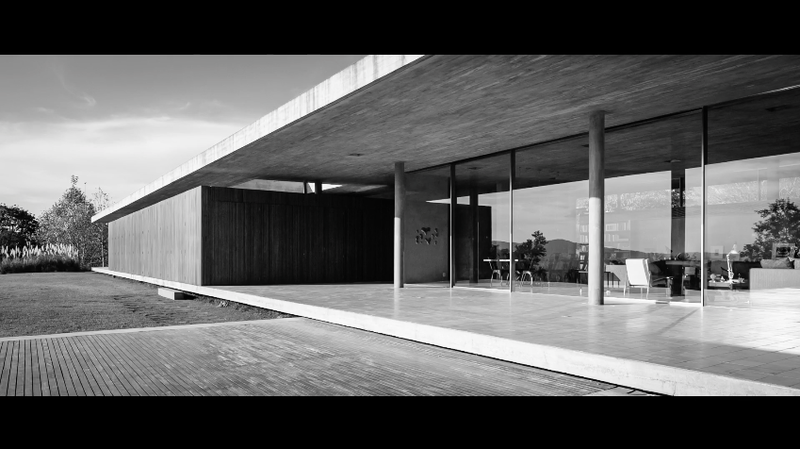 The video lovingly captures each detail and material of the home, the narrator, critics of the house and of modern architecture in general... Hilarious and very creative ! the question is: Do you think Susana made the right choice ? 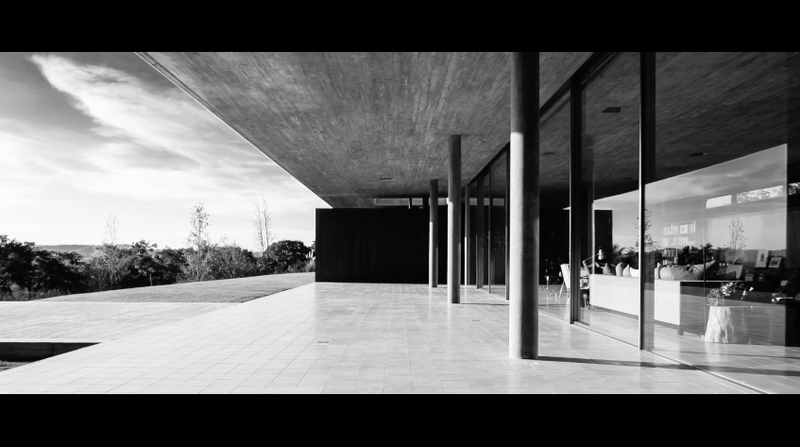 'This was not my dream' — Redux House, Brazil from Pedro Kok on Vimeo.